Enable makes it possible for individuals with disabilities to live full and independent lives by providing services, supports, programs and living arrangements that promote consumer choice and full inclusion into community life. If you're looking for a career or internship with meaning, look no further. Enable needs caring individuals to fill various positions working with our adults with disabilities. 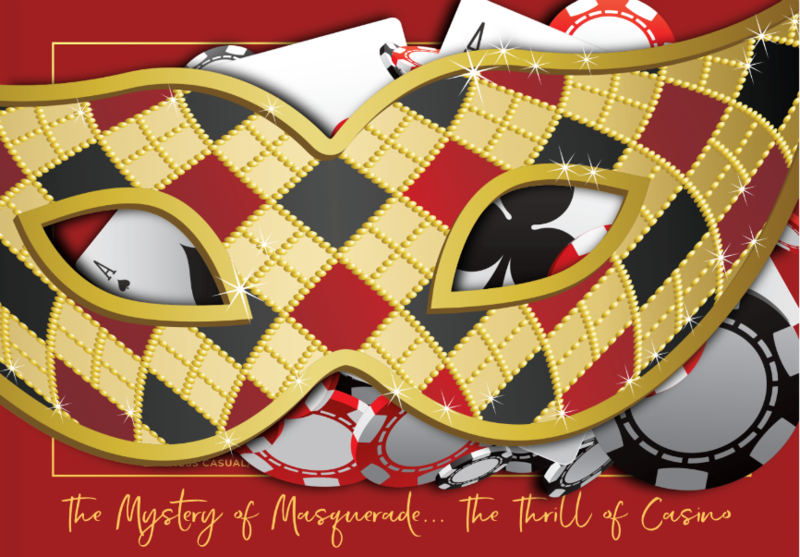 Join us on Friday, April 26, 2019 as we celebrate our 30th Anniversary with a Masquerade Casino Night Gala. The event will take place from 6-10 pm at Mercer Oaks Golf Club in West Windsor, NJ. Serving the disability community since 1989, Enable has been on the forefront of providing support, services, and programs to adults with disabilities who need assistance in managing daily living activities. Our wide range of services, which include residential, day, and in-home supports, are designed to ensure that our consumers reach their maximum potential and live full and productive lives as contributing members of the community. We create an environment that promotes independence, engages those we serve in meaningful experiences and builds community connections. Enable 50/50 is up to $1,300! One more week until drawing on Friday, 4/26. Winner need not be present. Call (609) 987-5003 for your opportunity to win some cash! Only $10.00 per ticket! Today begins #volunteerweek and we could not be more grateful to all of the wonderful businesses and individuals who have spent many hours of their time volunteering with Enable. 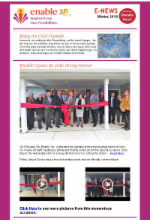 Thank you Bloomberg Philanthropies, Janssen Pharmaceuticals, Inc. Janssen Cares, BlackRock, Colgate-Palmolive Jump Start Network, West Windsor Plainsboro High School North, New Jersey Symphony Orchestra, Monmouth University students, The Center for FaithJustice, and the many individuals who have made a difference. Sign up to receive Enable news in your inbox. Your support is what makes our programs possible. Enable offers many ways to get involved, so it’s easy to make an impact.